According to the Flat Kingdom’s legends, the world was once filled with malice and chaos because the 3D realm dominated all. But one day, a wise sorcerer created six Magical Jewels that kept the effects of the third dimension at bay, granting peace and prosperity to the beautiful 2D world. 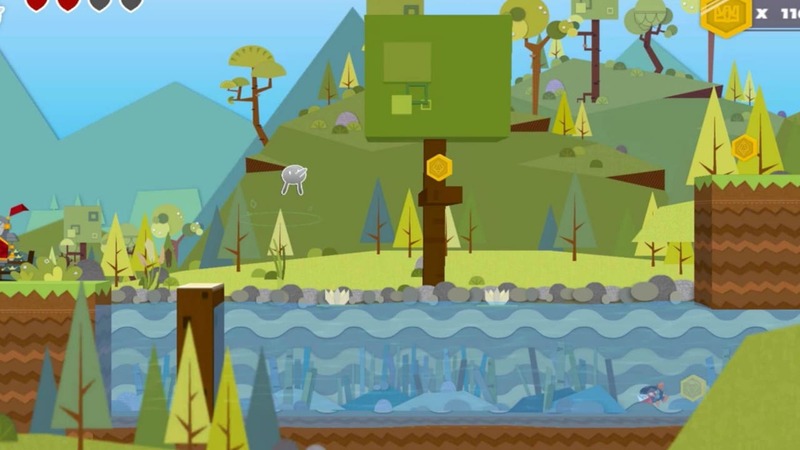 The king of Flat Kingdom knew there was only one being able to save their land: Flat, the little shapeshifting hero! With his unique abilities, he’s not only able to change his shape, but is also the only one in the kingdom capable of withstanding the 3D chaos. Now the time has come. 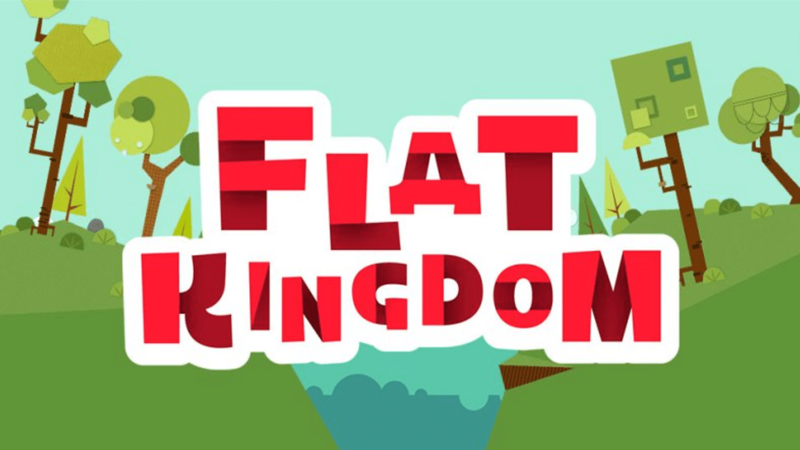 Flat must use his incredible powers to save the world and restore the Flat Kingdom to its former glory. Will he be able to stop Hex before it’s too late?